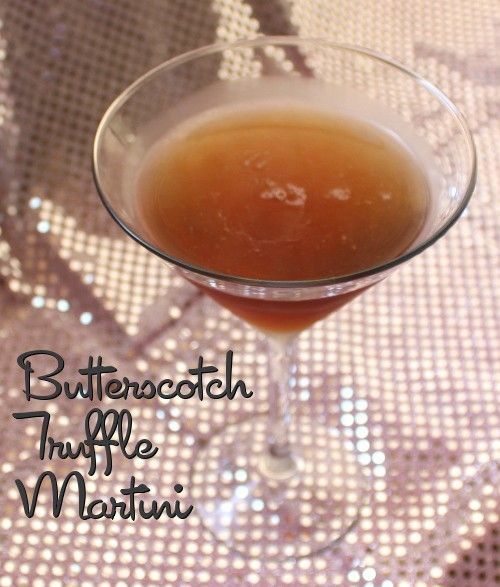 The Butterscotch Truffle Martini is every bit as delicious as it sounds. It blends butterscotch and chocolate with vodka, making it sweet enough to be a liquid dessert but with a nice kick. This drink is a great choice for when you’re feeling decadent – like indulging in a really tasty, high calorie truffle from your favorite chocolate shop. Enjoy one the next time you’re in the mood for something like a B-52. Fill a cocktail shaker halfway with ice. Pour in the vodka, butterscotch schnapps and creme de cacao and shake well. Strain into a chilled cocktail glass.